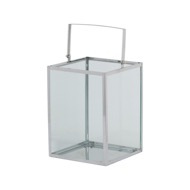 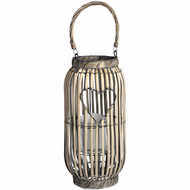 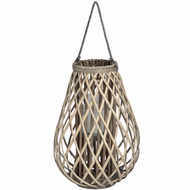 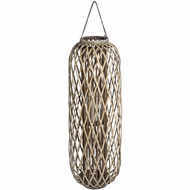 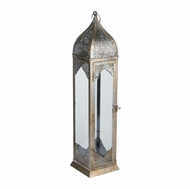 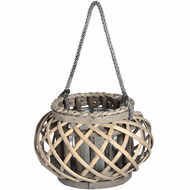 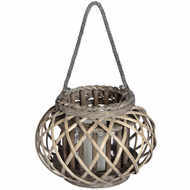 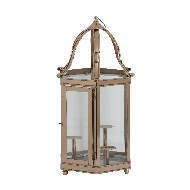 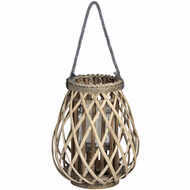 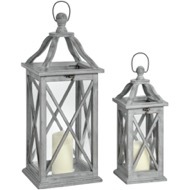 Baytree Interiors carry a massive range of lanterns, large and small. 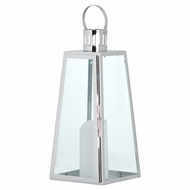 You'll be amazed at the variety of sizes, materials, colours and finishes available to you. 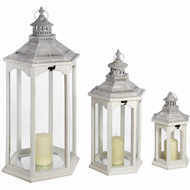 Candle lanterns offer you the opportunity not only to spread a little soft light around the place but also to give an attractive lift to those parts of the house that would benefit from it. 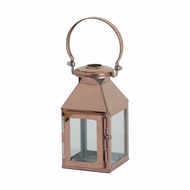 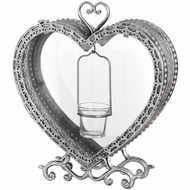 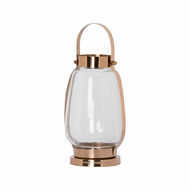 We have decorative lanterns in wood, chrome, matte or copper finishes; stark or elaborate designs; tall or short; designed for candles, LED lights or tea lights. 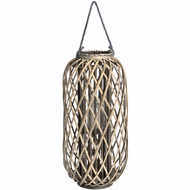 Some are designed to stand on the floor or on a piece of furniture; others to hang from the ceiling or from a hook on the wall. 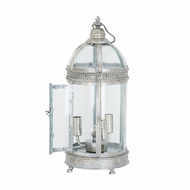 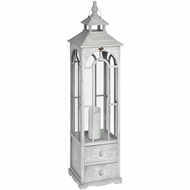 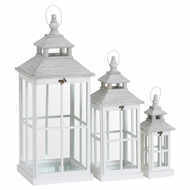 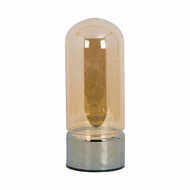 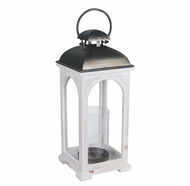 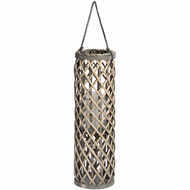 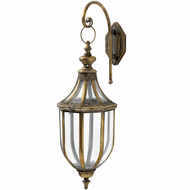 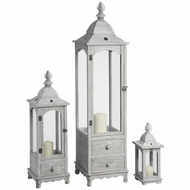 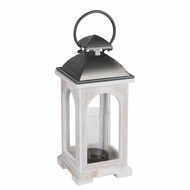 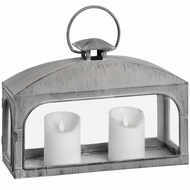 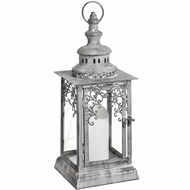 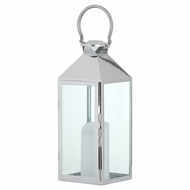 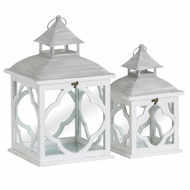 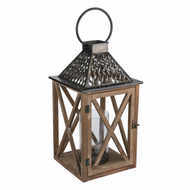 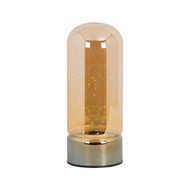 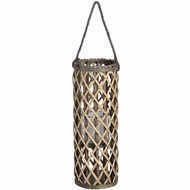 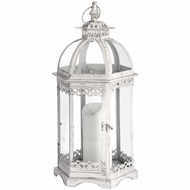 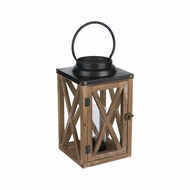 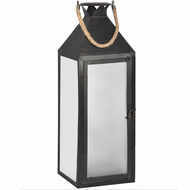 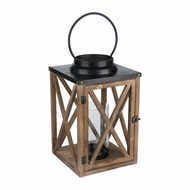 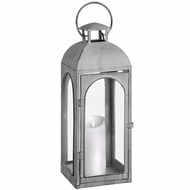 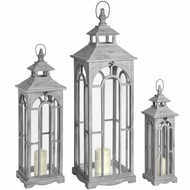 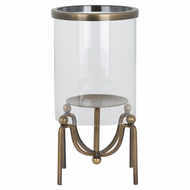 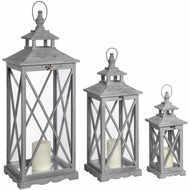 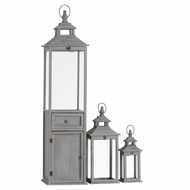 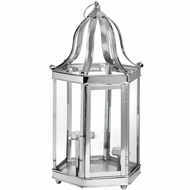 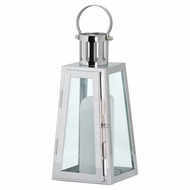 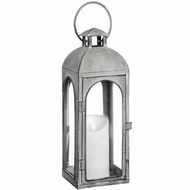 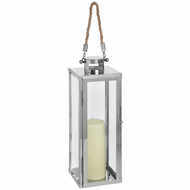 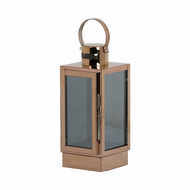 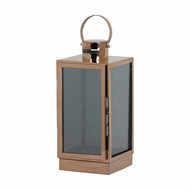 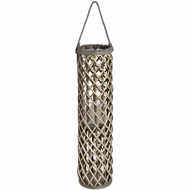 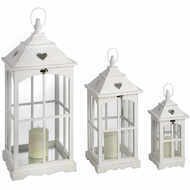 Most of our lanterns come singly but many are available in sets of two or three, so you can spread the desired effect. 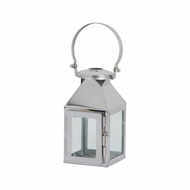 With no fewer than 45 to choose from, we promise you a difficult but ultimately rewarding choice.